This Course has been viewed 2521 times. 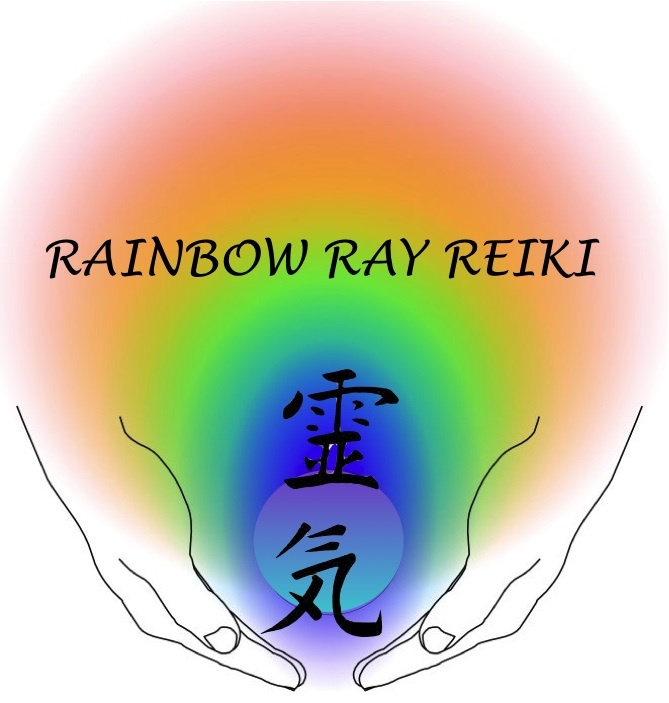 Rainbow Reiki is a form of energy medicine that harnesses the power of the Cosmic Rays of Light and teaches you how to channel these using Reiki energy for healing. This Reiki course combines colour therapy and Reiki energy creates a pure medicine that is able to penetrate and heal at a very deep level. Traditional Reiki resonates with the Green ray which is relaxing and healing, but in this Reiki training course you will learn to how to channel the healing qualities of the whole Rainbow. If you are a Reiki or Colour practitioner this course will extend your skills but it is also suitable for anyone wanting to learn this wonderful healing technique. This course comes in 2 levels but you can practise straight away after level 1.